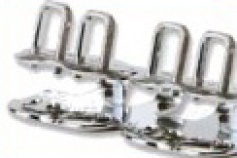 Fogarty Belting offer a wide range of conveyor components including conveyor belt fasteners. 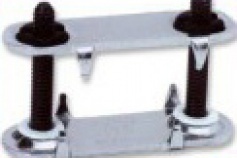 Made of zinc coated carbon steel or wear resistant (WR) steel, bichromated ( top and bottom plates). 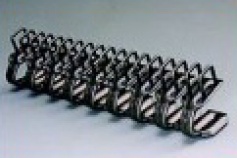 Made of high tensile coated steel (HTS). Low profile design to avoid lifting by scrapers. 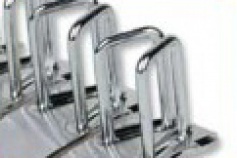 Made of plated steel or anti-magnetic stainless steel to meet the exacting standards of the food industry. Made of anti-magnetic stainless steel, recommended for food related industries. 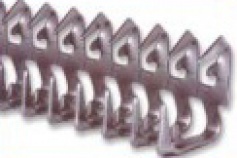 Fasteners with pre-mounted staples for high resistance belts, delivered in relation to belt width. 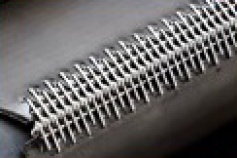 Spiral Lace is ideal for belt operations that require both nonmetallic fasteners and small pulley capabilities. Ammeraal Beltech purchase Fogarty Belting and B&H Precision Belting. We are an Irish and Uk based business offering only quality belting products from market leading belting manufacturers. 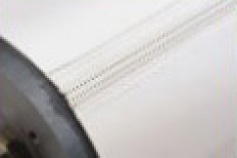 Our service centres located in Dublin and Carryduff, Co Antrim are equipped with the latest belt fabricating technology where our skilled technicians produce finished belts to our customer’s exact requirements.